Hydraulic equipment and machinery work in multiple environments . . .
. . . .to make processes easier, especially when other forms of transmission seem inoperable. 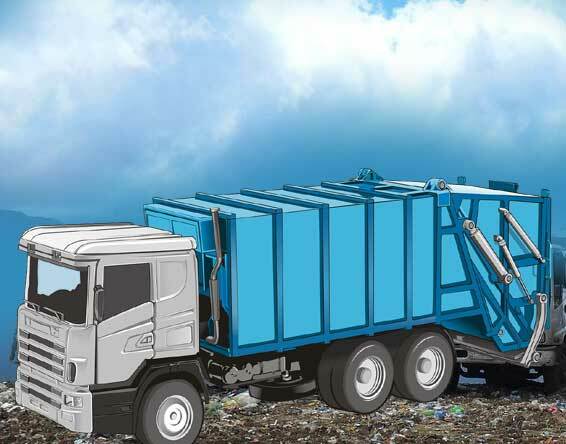 For instance, the application of hydraulics in waste management has become popular among waste disposal organisations because of the power to lift or compress heavy loads. Stricter regulations and the increasing pressure to go green or adopt environmentally safe practices have significantly impacted the waste management and waste disposal industry. Consequently, the use of hydraulics has become widespread among industry players. There has also been the need to have standard fit equipment that meet certain standards, but the ever-changing demands of the industry has created a disposal urgency that has seen the replacement of standard equipment. Below is the typical use of hydraulics in waste management in today’s waste disposal and management industry. This is a perfect example of a practical application of hydraulics in managing or disposing waste. A garbage truck, waste collection vehicle, or simply dustcart is designed to perform the collection and transportation of refuse, garbage or municipal solid waste from residential homes and various collection points to where the operators can ensure their safe disposal. With a hydraulic system and hermitical garbage box, the dustcart can effectively utilise its operating system to load and efficiently transport solid waste from one location to another. The waste sink collects water flows to prevent possible re-pollution, which could pose a health hazard. 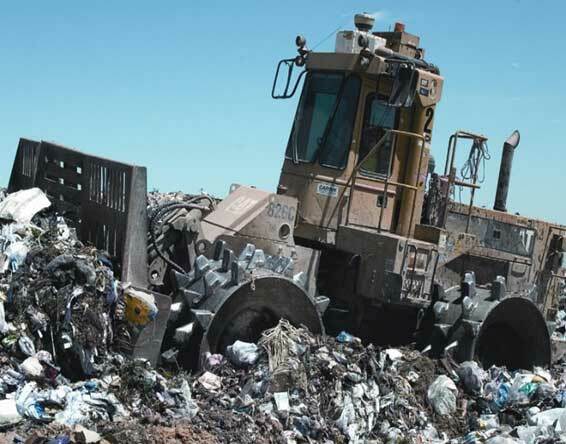 At the dumpsite or landfill, the operator applies hydraulics to lift the load and dump the garbage completely. This has been an effective solution for society’s waste disposal problem. The waste compactor is yet another useful application of hydraulics in the disposal of waste. Large compactors have to be easy to use to allow operators to collect and compress waste before disposing them in an environment-friendly manner. With a rising need for energy efficiency, high-efficiency motors are continuously being designed to drive the hydraulic systems of the compactor itself. Skilled and caring operators are put in charge of these compactors to operate them in an energy-efficient manner. The process of using hydraulics in waste management involves the dustcart collecting rubbish from various collection points such as residential homes. The rubbish is then loaded onto the dustcart until it is full. The waste is then transported to a landfill marked as a waste disposal site. The operator then uses hydraulics principles to lift and empty the contents of the dustcart onto the landfill for further processing. At this point, it then becomes the work of the compactor operator to ensure the waste material is compacted to take up less space. The large compactors apply hydraulic pressure to the rubbish to reduce it into smaller sizes. The last part is typically used for recyclables and they will then be processed and taken to be processed in the appropriate way. The use of hydraulics to operate machinery and equipment used in refuse collection and disposal has become very popular these days. From dustcarts that collect solid waste from different locations for transportation to landfills to compactors that apply pressure to compress garbage for safe disposal, the use of hydraulics in waste management has become more apparent today. 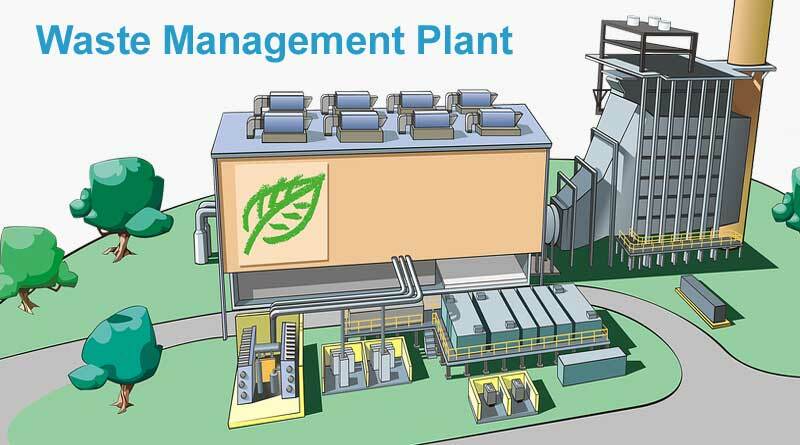 In fact, they have made the waste disposal and management process more efficient.